This weekend…it’s the Downtown MB Sidewalk Sale! 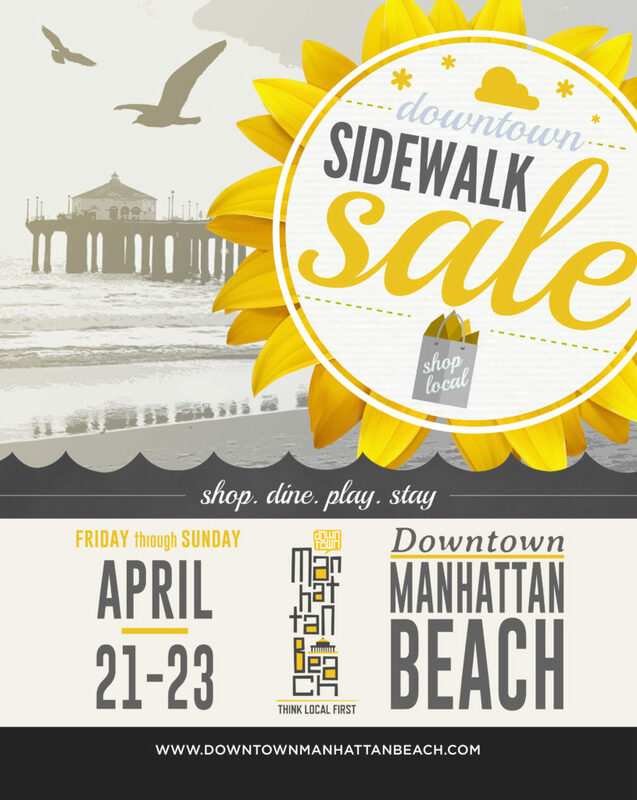 It’s the Downtown Manhattan Beach Sidewalk Sale!!! Join us in our Downtown Manhattan Beach shop for a great sale on lots of good stuff, 30-70% OFF! Enter our RAFFLE for a super cute beach bag full of goodies valued at $200, one ticket will be entered for every $50 spent. Winner will be announced on Monday. And Free Mini Muffins while you shop! Locals…do yourself a favor and ride your bike, walk, Uber, Lyft, or hop on the Downtowner. You’ll save yourself any parking hassle and be a happier camper, we promise. For more info on the Downtowner click here.